When writing about the closed variation, it is impossible not to mention the ex-World Champions Vassily Smyslov and Boris Spassky. Each one had their own style and they contributed enormously to enriching the theory on this great opening. Spassky’s treatment was more aggressive, very often playing with an early f4 followed by Nf3, while Smyslov was more cautious and preferred to develop his pieces with Be3 and Qd2 followed by Nge2. This method was less compromising. Both players achieved great success with this opening and there are many brilliant victories that can inspire anyone to start playing 2.Nc3. 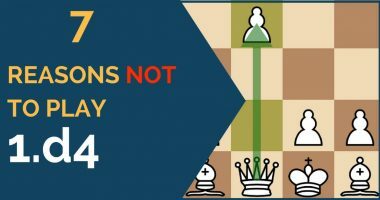 However, the closed variation against the Sicilian Defense has completely vanished lately from the high level tournaments. 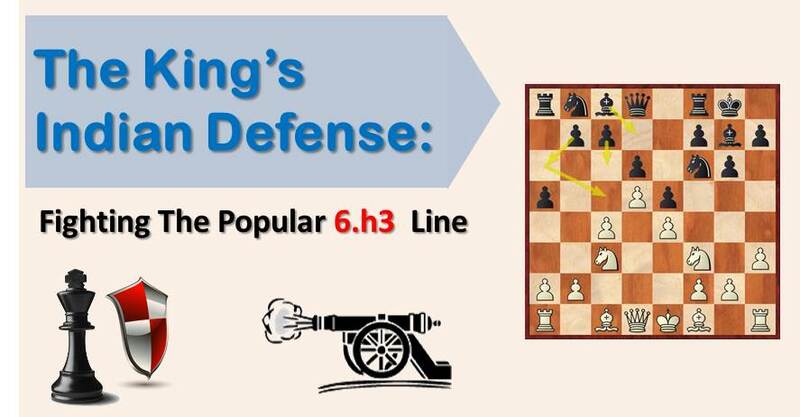 The days of its maximum popularity are long gone now, and this is probably due to the chess opening trends. After all, it is a solid line and it leads to a complicated and positional struggle, so why not? Curiously enough, the actual World Champion Magnus Carlsen has used it in just two games in two different Olympiads, with a perfect score, against Vallejo (2697) in 2011 and Wojtaszek (2735) last year in Tromso. At a lower level, the variation is still a frequent guest, and it’s usually an unpleasant choice to meet. 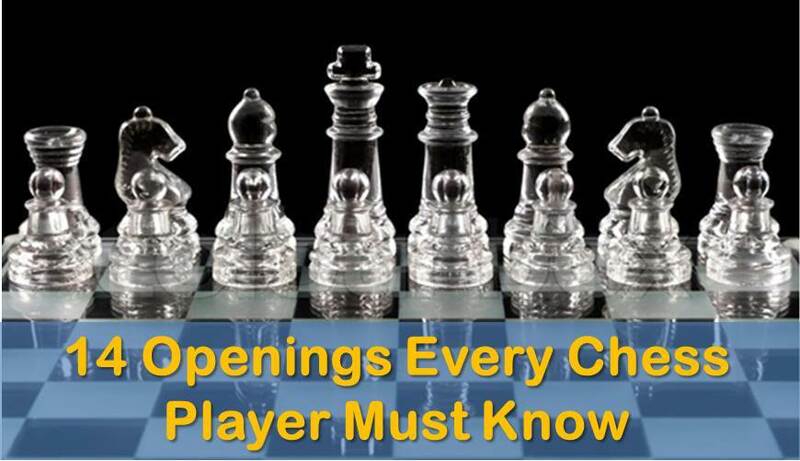 The reason is that the vast majority of the Sicilian players dedicate a lot of time learning the main lines. However, they don’t pay much of a deep attention into the sidelines and are left with some general knowledge. We propose here the move 6…f5!? The common recommendations are 6…e6 followed by Nge7, 6…e5 or 6…Nf6, but this move, played by Larsen for the first time (According to Database), looks really good and it can work perfectly. Possibilities of playing on both sides of the board. The move 6…f5 was played by Larsen against Smyslov in 1958 during the chess Olympiad. White won that game, but black’s play was not the best. As often happens with the new ideas, they need further test and development. The Grandmasters Pal Benko (USA) and Oscar Panno (ARG) played it 10 years later and showed the correct way for black to play the position. Mikhail Botvinnik and David Bronstein believed this move deserves enough attention to try it, at least once. We will show you now an early game of this line, between Orestes Rodríguez and Oscar Panno. We see the first plans for black when playing this variation: Kh8, freeing the square g8 for the bishop, and b6, to support the c5 pawn, keeping the stability in the center. A great showoff by Mikhail Botvinnik, who dominated his opponent and didn’t allow any counterplay. Black took over the initiative and, in a closed position, controlled the only open file. A funny fact about this game is that black won by penetrating with his rooks on both A and H files. We have decided to include a recent game by a strong GM over 2600. Although it is a blitz game, it shows the play that black can obtain in the middlegame. The variation in action.